Designed for personal reading or group study. Evangelism by the book will both motivate and equip you to become effective in evangelism and discipleship. 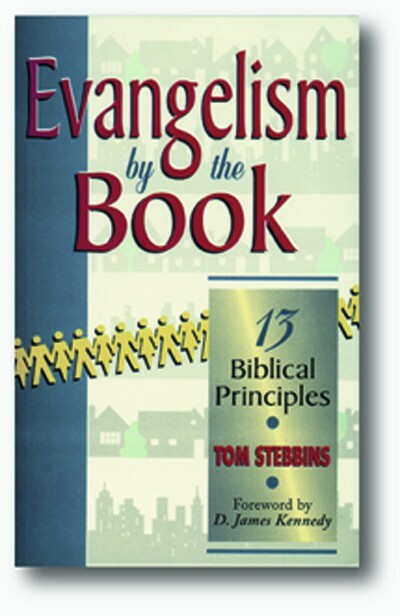 A great look at the biblical mandate to train the saints for the work of evangelism. A great gift for your pastor! 13 chapters with study/discussion questions at the end of each chapter. Foreward by Dr. D. James Kennedy. Softcover, 337 pp.